Hi everyone, I hope you are all enjoying World Card Making Day! I actually created a card today! YAY! 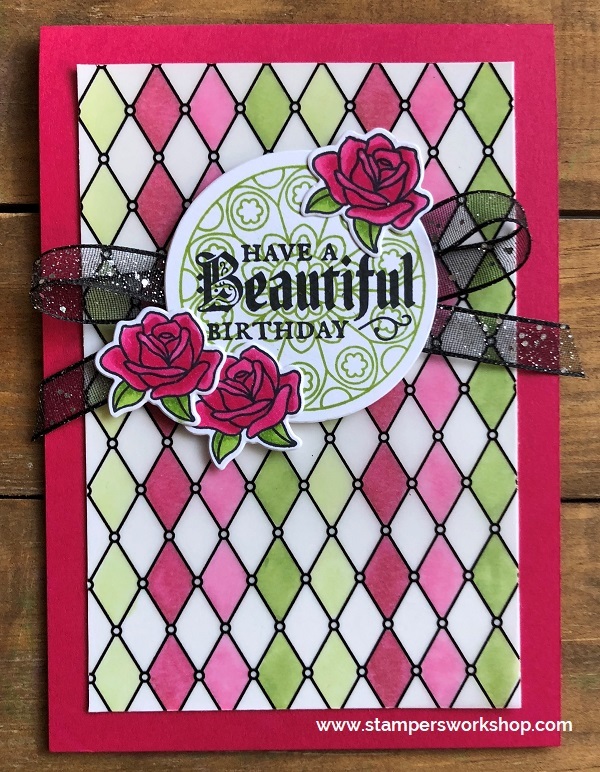 This card is heavily inspired by one of the cards in the Annual Catalogue (page 164) and features the really lovely Painted Glass Bundle and the coordinating Graceful Glass vellum. It’s quite different from my usual style but it was so fun to experiment. I love the Painted Glass line! One tip I have is that I colour on the back side of the vellum with my Stampin’ Blends so you couldn’t tell if I ‘went over the lines’. The black line of the printed disguises it. Another tip is to use the fine-tip glue pen to adhere the vellum to the cardstock. I have found that if you apply a small amount and then smooth it out with your finger you don’t really see the adhesive. Love this! 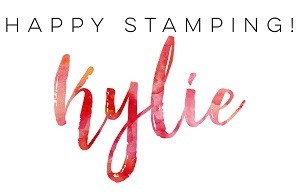 Don’t forget, Stampin’ Up! 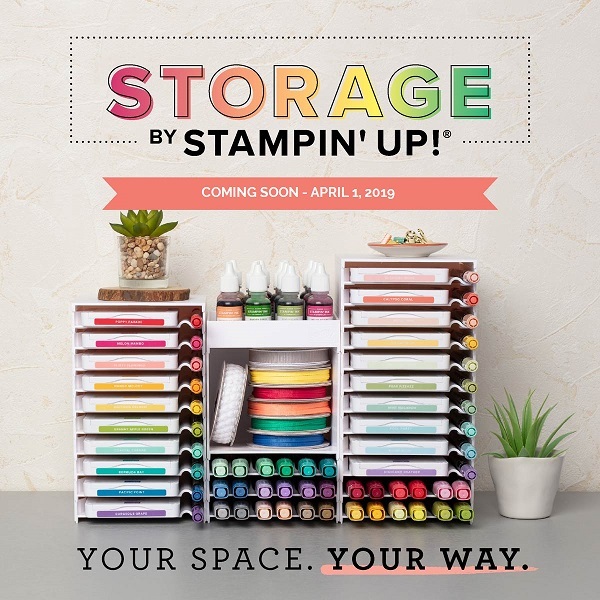 has a great promotion for World Card Making Day. Selected items are on sale in my online store until October 7, 2018.